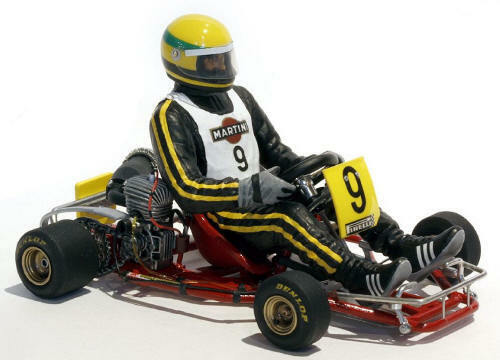 As a tribute to this great man, who is still very much missed, I decided to build all the 1:20 Senna kits in my stash, which will end up in a complete Senna collection of all the cars he ever drove since 1984, when his F1-carreer started. 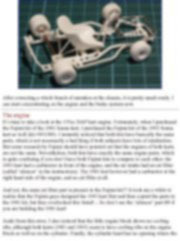 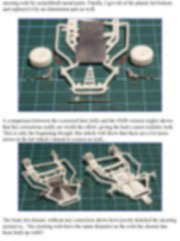 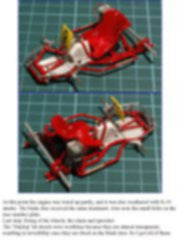 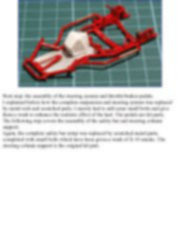 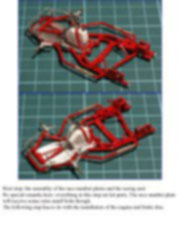 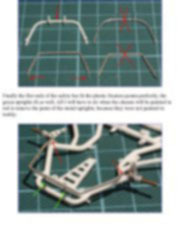 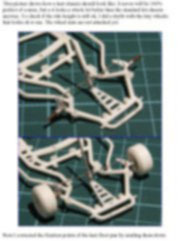 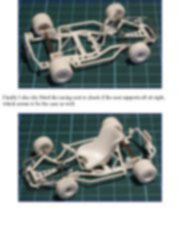 Since Fujimi now released two karts which he drove in 1981 and 1993, they will complete the line-up of F1-cars perfectly. 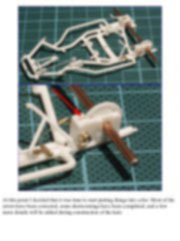 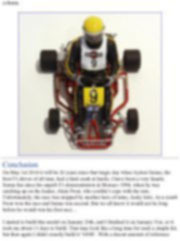 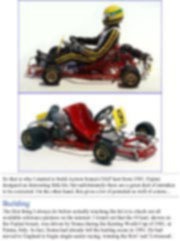 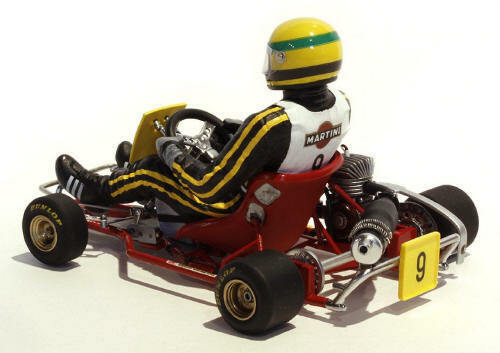 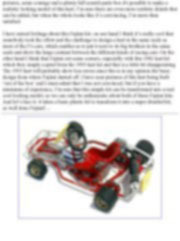 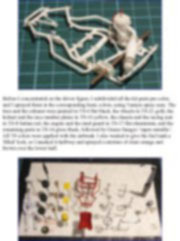 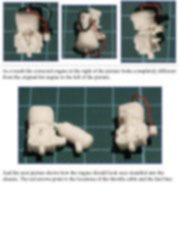 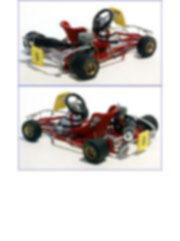 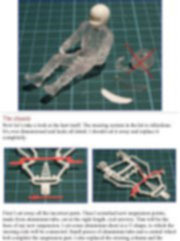 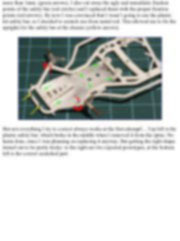 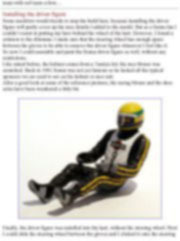 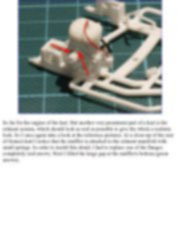 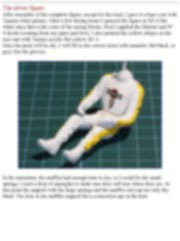 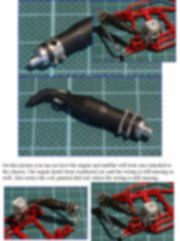 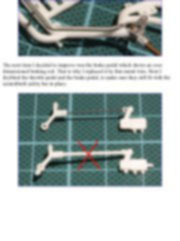 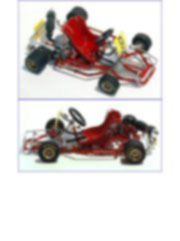 The Fujimi kit basically consist of two main elements, a kart and a driver figure. 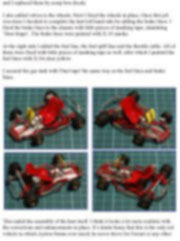 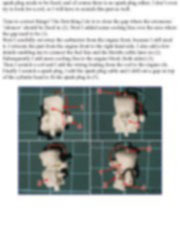 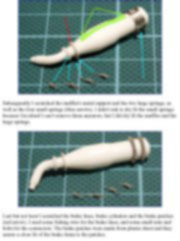 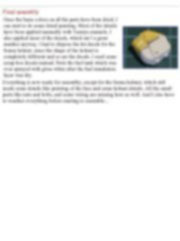 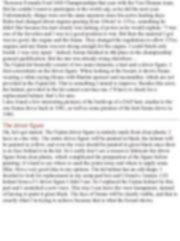 I first concentrate on the driver figure. 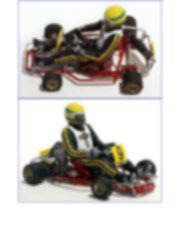 When looking at the boxart, it shows Senna wearing a white racing blouse with Martini sponsor and racenumber, which are not provided in the Fujimi kit. 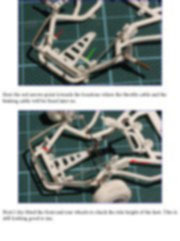 That is something I intend to improve. 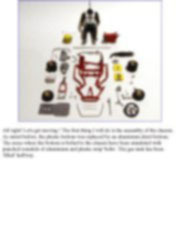 Besides this error, the helmet, provided in the kit cannot convince me. 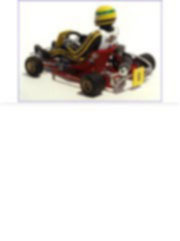 I’ll have to check for a replacement helmet, that’s for sure. 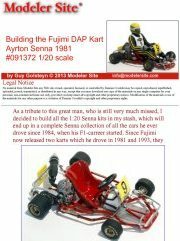 I also found a few interesting pictures of the build-up of a DAP kart, similar to the one Senna drove back in 1981, as well as some pictures of the kart Senna drove in 1980.